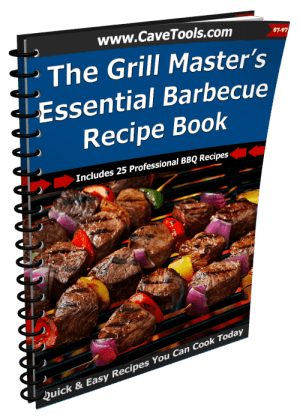 Do you ever wish you had a recipe that would marinate two of your greatest loves – beef and grilling? 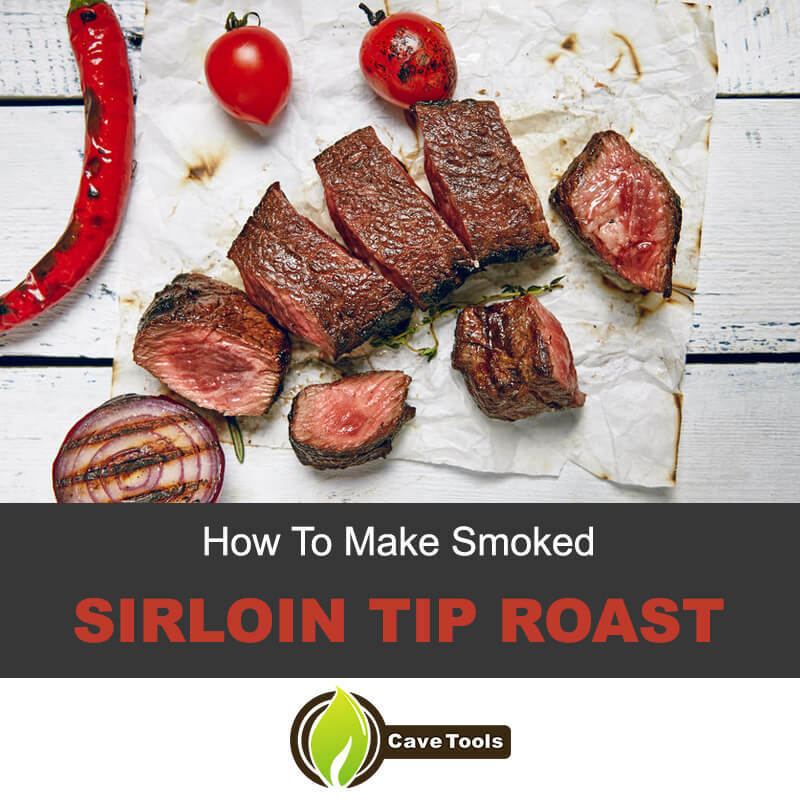 I have striven here to put together a detailed guide on producing the perfect smoked sirloin tip roast. 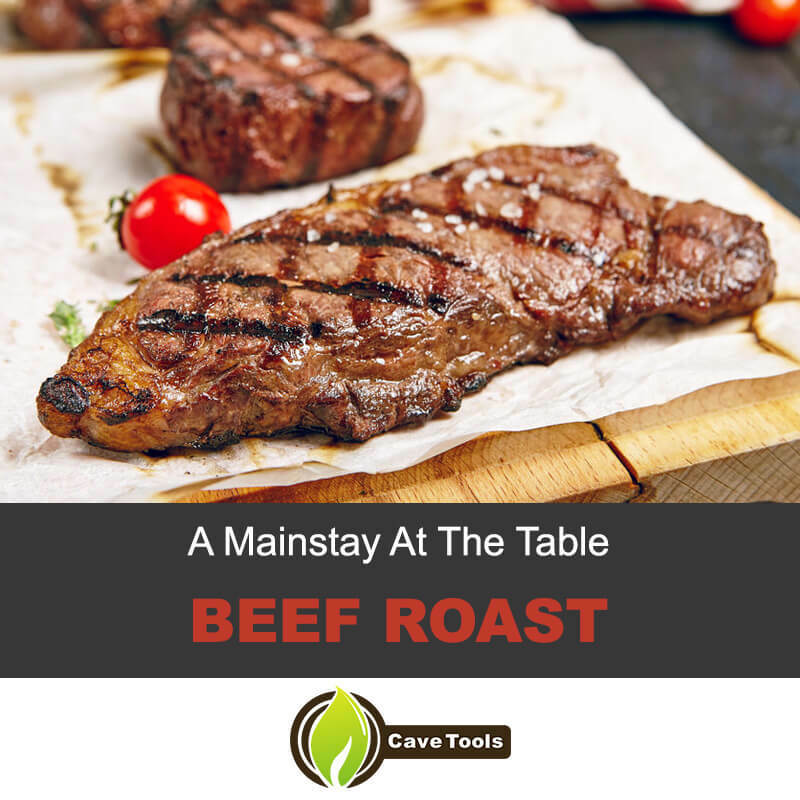 As a child, family dinner was a highlight and beef was a mainstay. Prime rib was my favorite meal, and ever since then I have tried to reproduce a main course centered on a fabulous roast. Sirloin tip roast is known by many names such as round tip roast, full-trimmed tip roast and knuckle roast. It is a boneless, lean cut of beef from the area (round) next to the edge or tip of the sirloin. Because it is low in fat, roasting is the ideal means for making meats from this region tender and succulent. The addition of various spices adds your signature to the roast, and a touch of olive oil lends a ready-made au jus. What if you do not have a smoker? I provide a great alternative to an expensive smoker, and you grilling afficianados will enjoy it. Also, if you face the challenge of coming up with a flavorful rub, I give you a recipe for a proven palate pleaser. Adding smoked sirloin tip roast to your repartee of grilled dishes is a fun and satisfying venture. 1. Process the spices - Add all the spices and minced onion to a food processor and pulse until well blended. You can also process in a blender. The mixture should resemble coarse powder, a little coarser than sugar. 2. Herb crust the roast - Sprinkle the ​dry rub mixture liberally over the roast. Make sure all sides are covered with a generous layer of spices. You may have spice mixture leftover. You can plan ahead and set a portion of the spice mixture aside for future use. 3. Let seasonings infiltrate the roast - Place the spice crusted roast in a large sealable plastic bag or apply a saran type wrap to it. Allow it to sit two or three hours, or better yet, place in the refrigerator overnight. Make sure the roast is at room temperature before grilling or smoking (i.e. remove from refrigerator about two hours ahead of time). 4. 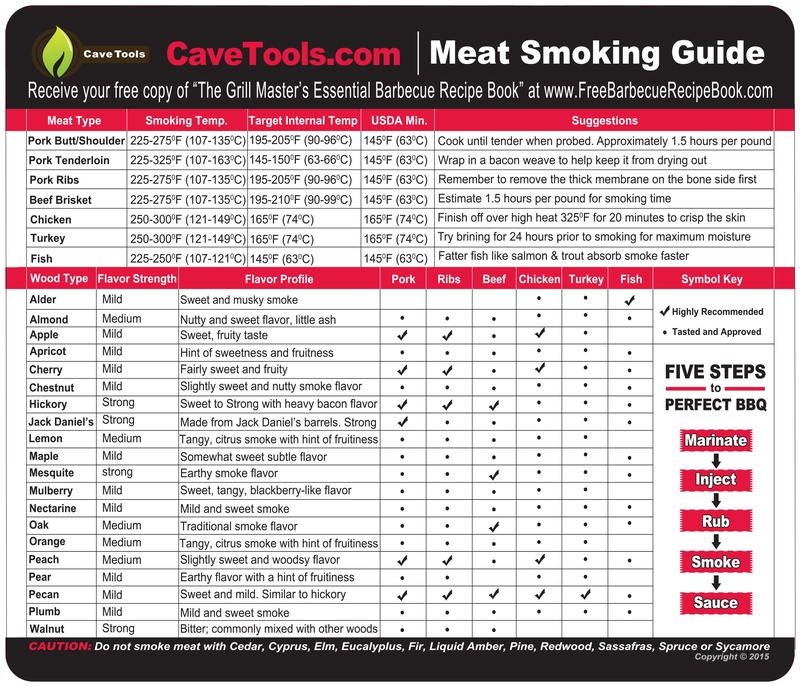 Time to smoke - Set up your smoker. Load the wood as directed. Preheat to 220 degrees F and place your spice crusted roast on rack. Make sure your water pan is in place. Do not discard after cooking the roast. 5. Smoking process - Smoke your roast for two to three hours. Remove the roast and wrap in aluminum foil. Place back in smoker and leave for an additional two to three hours, or until meat thermometer reads internal temperature as 125 to 135 degrees F. This is medium rare, so cook longer if you prefer a more well done roast. 6. Resting as an important last step - When the roast has finished cooking, remove from the smoker and allow the roast to “rest” for 30 minutes. Unwrap and carve into fairly thin slices. Serve with desired accompaniments with au jus drizzled on top. 7. Serve – Your roast can be served with classic choices like mashed potatoes and carrots or asparagus. Leftovers make excellent sandwiches, even French dips. Using the drippings from your water pan, add two tablespoons of the extra virgin olive oil and one teaspoon of flour. Add white wine or beef stock to thin the gravy to whatever consistency you like. 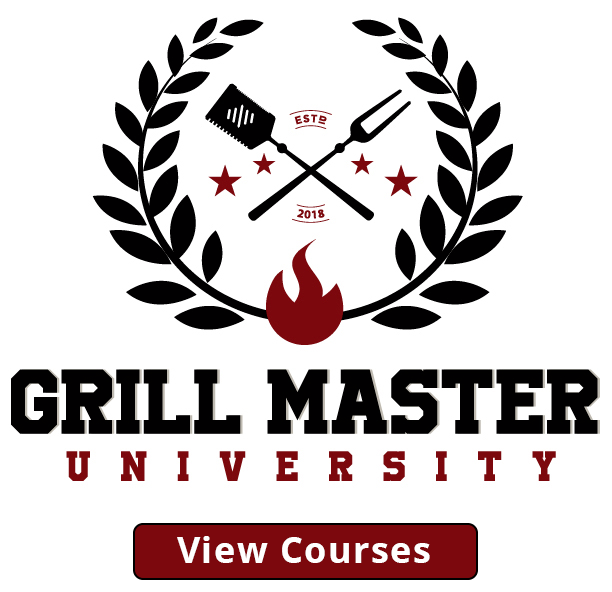 * Set up your grill. Heat charcoal on one side of the grill and allow to turn gray before adding the roast. Place aluminum pan with roast on grill on opposite side from charcoal. Close grill dome or cover and allow to cook for two hours or about 25 minutes per pound of roast. For a medium rare roast, the meat thermometer should read 125 to 135 degrees F. Make sure to insert the meat thermometer into the thickest part of the roast so your reading is of the center. Adjust time according to your particular taste. *When roast has finished cooking, remove from pan and place on a serving platter. Cover with aluminum foil, creating a small tent. Allow to sit for 15 to 30 minutes. * Use the drippings and oil from the pan as au jus. *Remember when the roast is first removed from the heat source, it will continue to cook. Internal temperature continues to rise for about 10 to 15 minutes. Therefore, cook your roast 10 degrees F below where you would like it to finish. *Prep time before cooking and resting after are vitally important steps in distributing flavor throughout your roast. *If you do not want to use the drippings for the roast, you can freeze them in a plastic container and use as a marinade for a future roast. I hope you found this tutorial fun and informative. 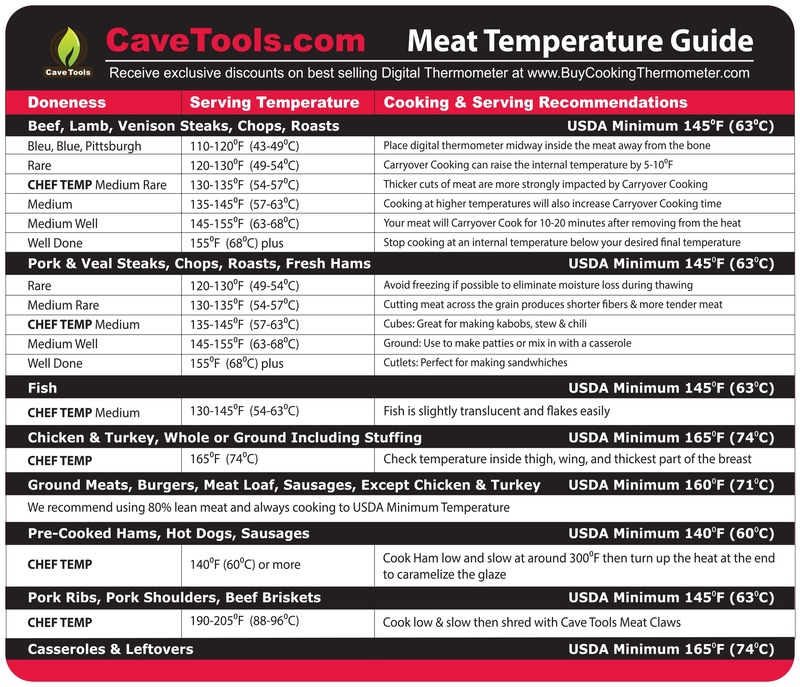 Don’t forget to get yourself a copy of Cave Tools Meat Smoking Log Book to write down the results of your hard work! Roast beef is a staple of the American cuisine, and my goal was to make it appealing to anyone who loves to grill or smoke. I have always found comfort in a delicious roast beef dinner and sought a recipe to easily attain it. 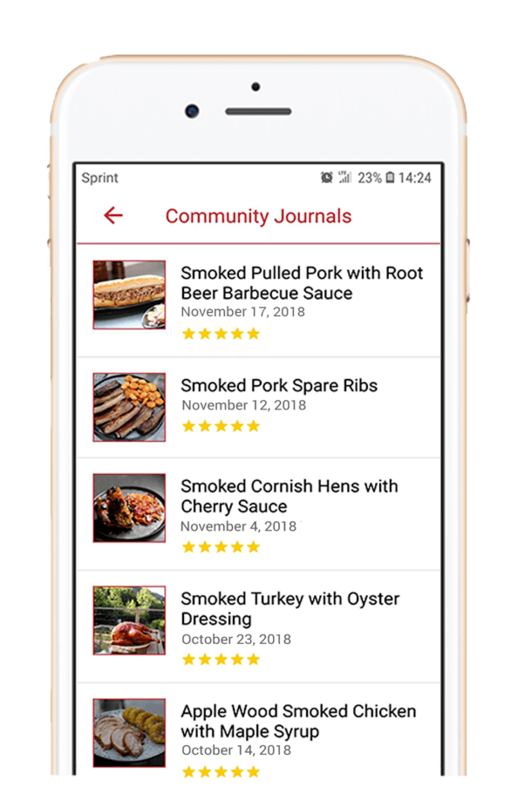 I did not want to always have to visit a restaurant to indulge a craving for roast beef, nor did I always want to spend an entire week’s salary on a prime cut of meat. 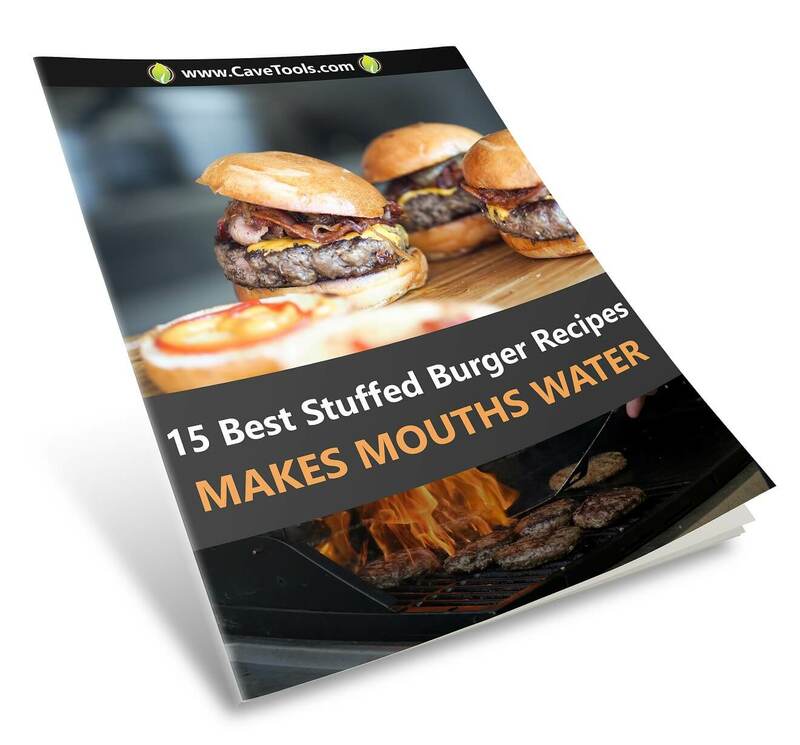 This recipe uses an economical cut of beef and methods and materials anyone at home can duplicate to create a five star main encore. Please feel free to comment on this article, and if you did enjoy it, share. ​Is Sirloin Tip a Good Cut of Beef? ​A boneless sirloin tip roast is a leaner cut of meat than a ribeye roast, for example, but it’s full of beefy flavor if you cook it right. It is tougher than prime cuts of beef, but it will become tender as you smoke it at low temperatures for a long time. ​What Part of the Cow is the Sirloin Tip Roast? ​The sirloin comes from rear of the cow, located just above the tenderloin. It is usually cut into steaks, sometimes called top sirloin if it comes from the upper part of the sirloin. The sirloin tip roast often includes part of the round, which is located just behind the sirloin. That's why you'll ​sometimes find it at the grocery store ​under the name "round tip roast." ​How Do You Cook a Sirloin Tip Roast? 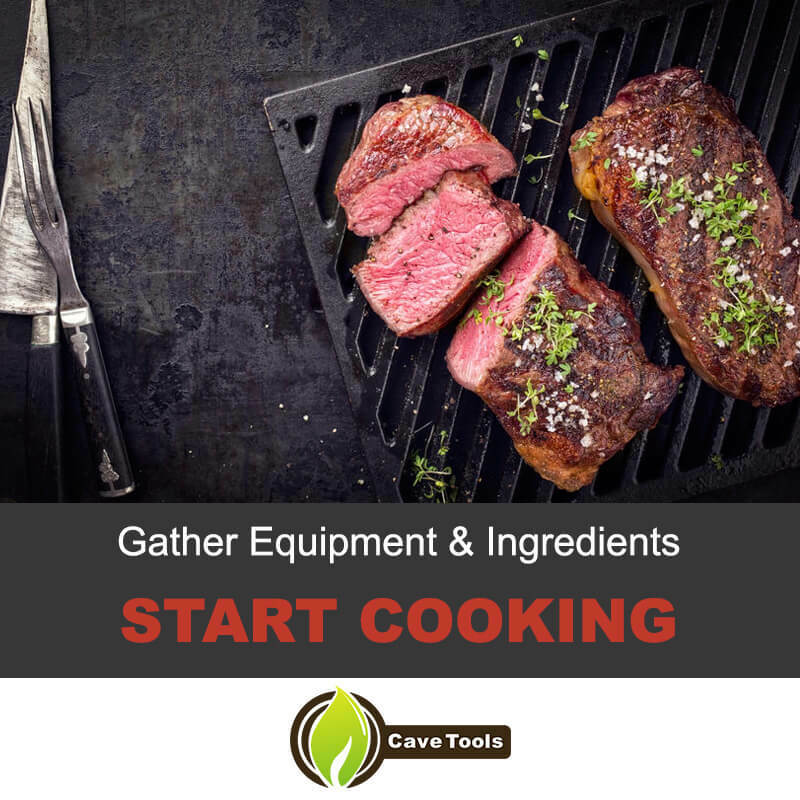 ​The most common way to cook a sirloin tip roast is ​as pot roast, cooking it in the oven for 2 to 3 hours at 350 degrees F. The pan drippings from ​roasting it this way are often used to make a mushroom gravy. Our favorite way to cook the sirloin tip roast is to smoke it at 220 to 250 degrees F. To make sure it stays tender and juicy, we smoke it for 2 to 3 hours before wrapping it in aluminum foil. Then, we continue smoking it for 2 or 3 more hours. ​What Temperature Do You Cook a Sirloin Tip Roast? ​Like most cuts of beef, the sirloin tip roast can be cooked to rare, medium, or well done. Since there is very little fat on the sirloin, we don’t recommend that you cook it to rare temperatures. That would result in a tough cut of beef. Instead, we recommend you cook sirloin tip roast to an internal temperature of 145 degrees F, which is medium-rare. You can continue cooking it to 155 for medium or 165 for well-done. ​How Do You Serve Sirloin Tip Roast? ​Our favorite way to serve this roast is to thinly slice it and serve it with a side of root vegetables. Carrots and potatoes work well, although mushrooms and beef roasts also pair quite nicely. Have some fun with your sides! If you have leftovers, this roast makes an excellent Italian Beef sandwich, too.